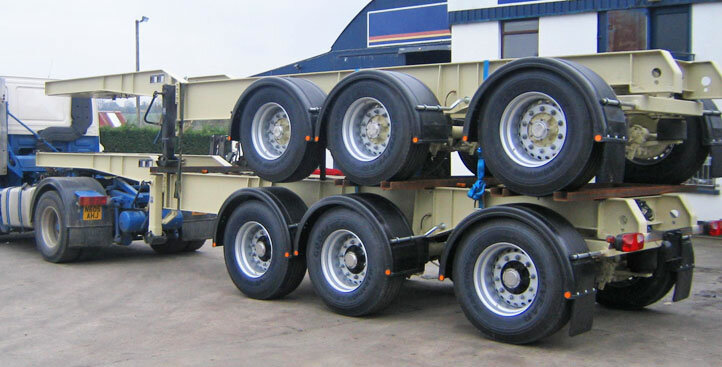 At Muldoon Transport Sytems Ltd, we have undertaken extensive research and development to achieve the best possible chassis available. 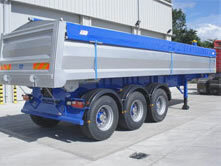 Using the highest quality materials available, latest design and technology, we provide chassis which are tailored to meet specific bodybuilders requirements. 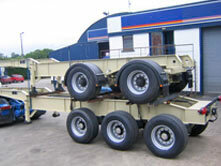 Chassis built to body builder requirements for various applications such as tippers, curtainsiders, fridges etc. 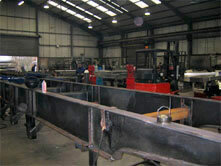 Many other extras to suit body builder specifications.